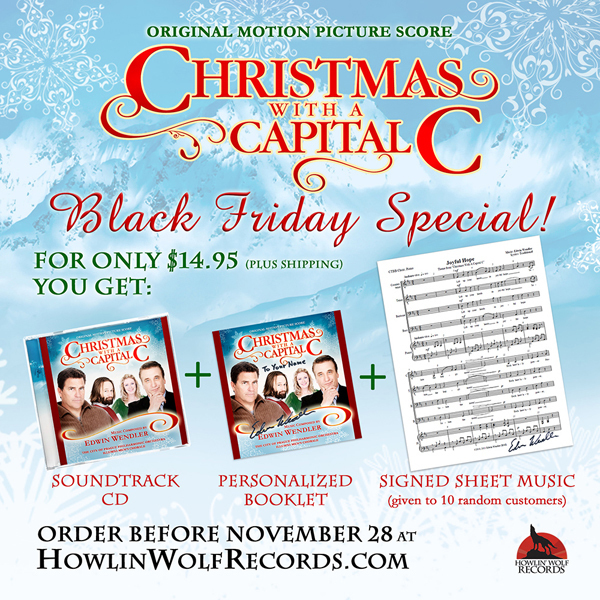 Both scores are composed, orchestrated, and conducted by Terry Plumeri. A chamber orchestra and choir are used to create a Gothic, "brooding harmonic vocabulary" to match the psychological journey of FINAL JUDGEMENT. For THE TERROR WITHIN II, "dark and sometimes forceful accompaniment" match the extreme, post-nuclear war landscape. 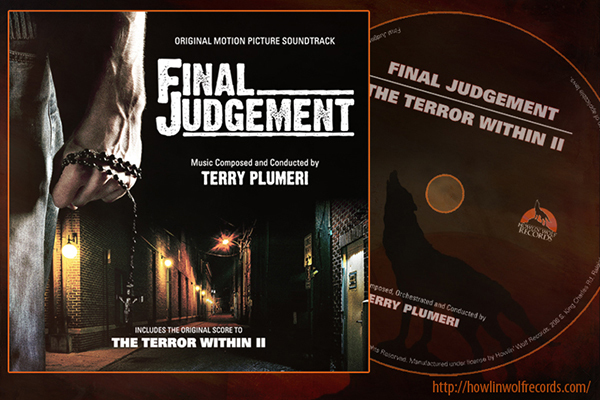 In the liner notes the composer reflects on the love theme for THE TERROR WITHIN II, proclaiming it as "one of my favorite love themes I have written for cinema."